Beautiful hand tied bouquets for a special occasion or just because… custom made just for you. 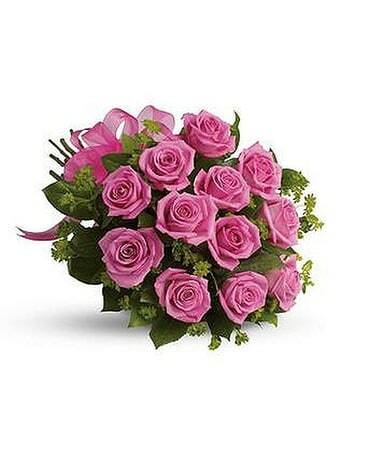 Bouquets do not include a vase but are wrapped and tied and ready to be placed in your vase. Flowers may vary based on seasonal availability.